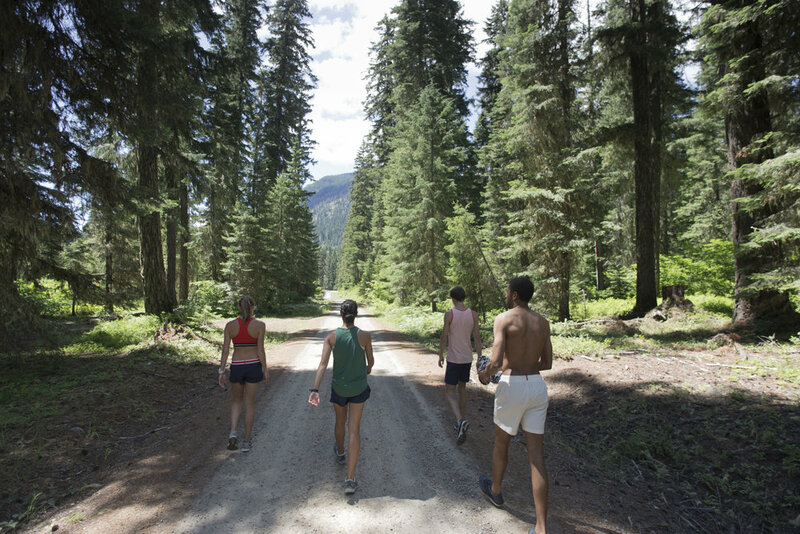 Tracksmith is a premium running apparel company dedicated to the amateur competitive runner. Built upon insiders perspective. with a strong independent streak, and anti-cooperate point of view. The sport’s rich culture inspires everyday. 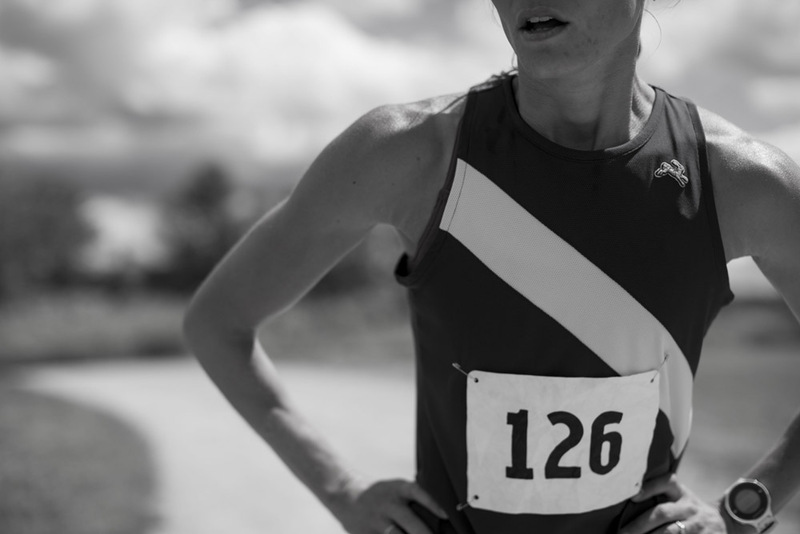 They believe in the beauty and greatness of the sport and all the strong emotions it evokes - especially the attitudes and behaviors that make runner’s special. We are not trying to behave like a 100 million dollar brand. We are trying to do things better and in a different way. Real. Artistic. Never glazed. These film pieces should have a bit of that surf film vibe. Embracing the natural beauty of the moment, the environment, the action, but steering clear of anything contrived. These campaigns should sit nicely next to previous films like “Cross Country Camp” and our product/brand imagery. Beautifully gritty. The challenge was to bring to life three adventures. Multi-media campaigns that gave flexibility and fun on every social channel. 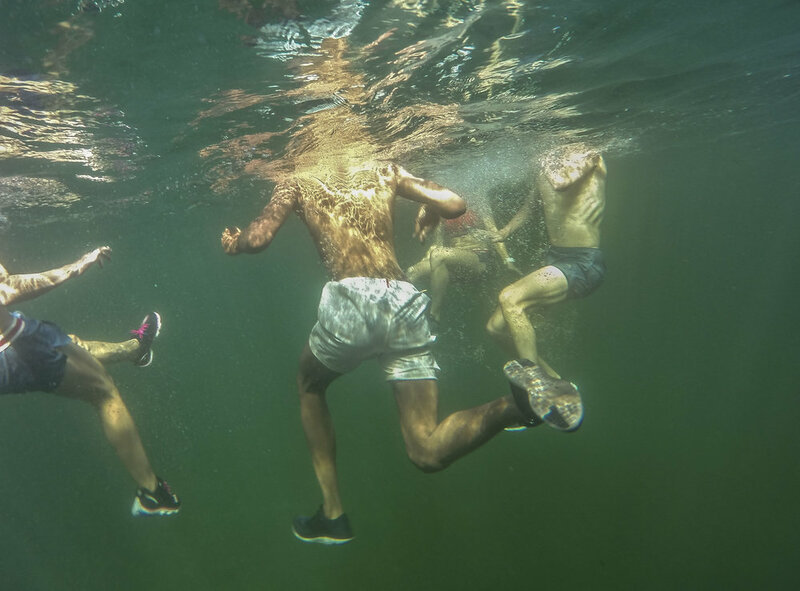 Run, Cannonball, Run is about adventure and getting back to the fun of training. PR Season is about the deep connection to amateur culture and everyone gets in on the fun with Four is Fun.